Barcelona host the Blues next Wednesday in their Champions League Round of 16 second leg.Both clubs couldn’t be separated in the first leg last month, with Messi scoring late on to earn a 1-1 draw at Stamford Bridge.And according to Spanish news outlet Don Balon, Messi has told Valverde who should start against the Blues next week.The Argentina international wants Dembele and Denis Suarez to come into Barca’s starting XI, replacing Andres Iniesta and Philippe Coutinho.Iniesta limped off during Barca’s 1-0 win against Atletico Madrid yesterday and is set to miss the Chelsea clash, while former Liverpool star Coutinho is cup tied in the Champions League. WHICH players would have won the Ballon d’Or if Lionel Messi and Cristiano Ronaldo weren’t around in the last nine years? 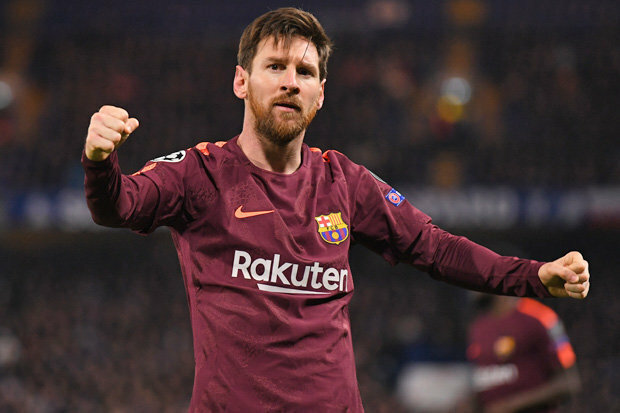 Don Balon add that Messi has told Valverde not to play Andre Gomes and Paulinho against Chelsea. 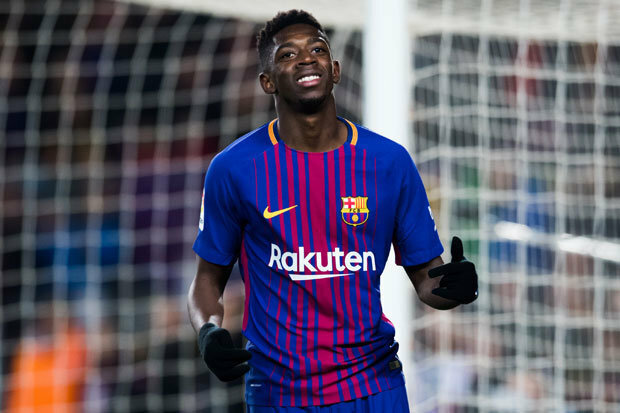 The attacker feels Dembele would be the perfect replacement for Iniesta, with the winger offering width and pace at the Nou Camp.